Seriously, I am in a muffin phase. This picture does not do this muffin justice, as it was delicious. I made these muffins quite some time ago, shortly before we had my daughter. They were delicious and I thought this would be the perfect time to share them with you as Fall is right around the corner. When I baked these I accidentally set the oven temperature way too high so my topping melted before I realized I had the temperature wrong. Your muffins will look much prettier. I individually wrapped the muffins in plastic wrapped once cooled, then stored them in a gallon size freezer bag in the freezer. 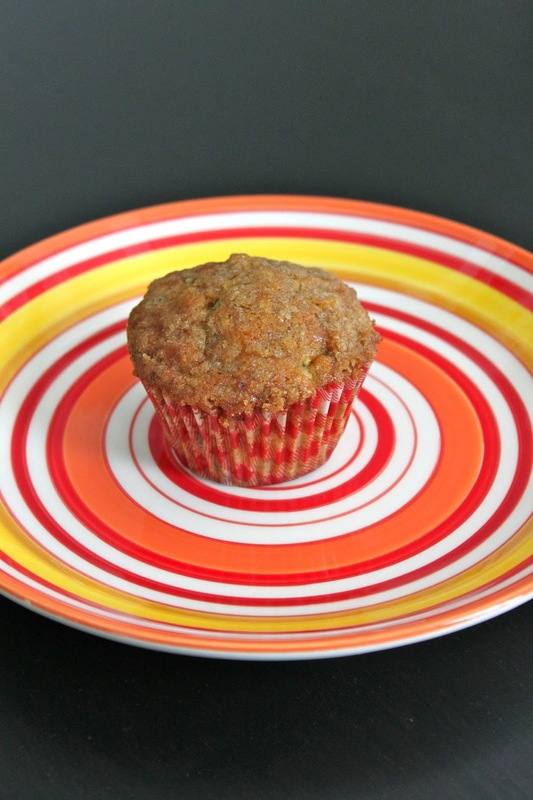 We popped them in the microwave for thirty seconds in the morning and we had warm apple muffins for breakfast. I wish I had some now! Preheat oven to 375 degrees Fahrenheit. Line a 12 cup muffin pan with paper liners. In a medium bowl, mix together the flour, baking powder, baking soda, salt, and cinnamon. In a large bowl, beat together the butter, white and brown sugar, and eggs until smooth. Mix in vanilla. Gently stir in the apples, then slowly add the flour mixture. Divide the batter evenly among the 12 muffin cups. In a small bowl, mix the brown sugar, flour and cinnamon. Cut in the butter until the mixture is like coarse crumbs. Sprinkle over tops of the batter in the cups. Bake 20 minutes in the preheated oven, or until a toothpick inserted in the center of a muffin comes out clean. Allow to sit 5 minutes before removing from the pan. Cool on a wire rack. Hi Risa - found you through Pinterest and did some blog exploring. These sound wonderful, but could you tell me which apples you used that worked best?